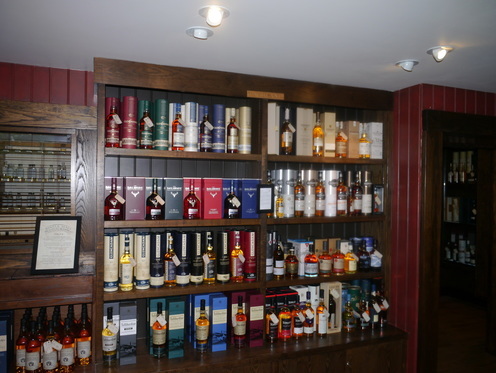 AD Rattray's Whisky Experience and Whisky Shop is in the village of Kirkoswald, between Maybole and Girvan in South Ayrshire - previously best known for Souter Johnnie's Cottage - the former home of cobbler – or souter – John Davidson, the real-life Souter Johnnie immortalised in the Robert Burns poem Tam o’ Shanter. 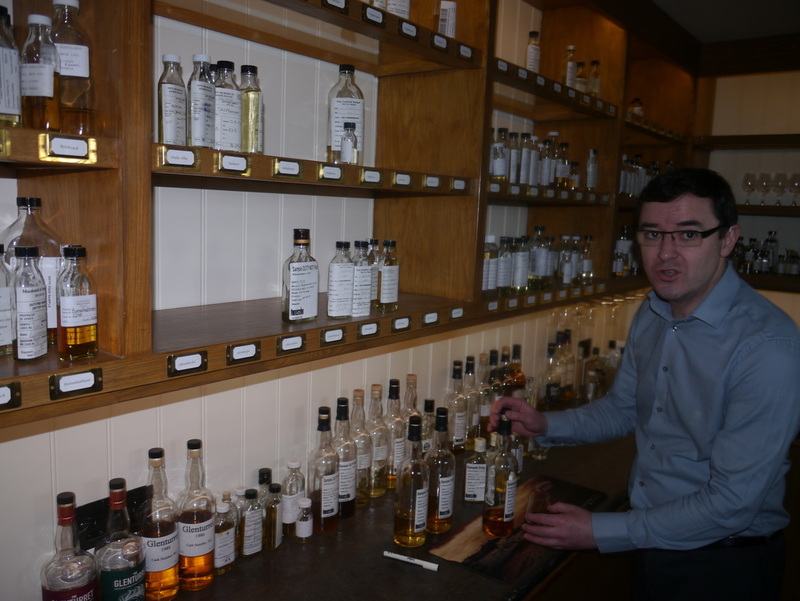 AD Rattray are an independent bottler who are looking to establish a new distillery in Glasgow in 2016, is owned by Tim Morrison, previously of Morrison Bowmore Distillers and fourth generation descendent of Andrew Dewar Rattray. 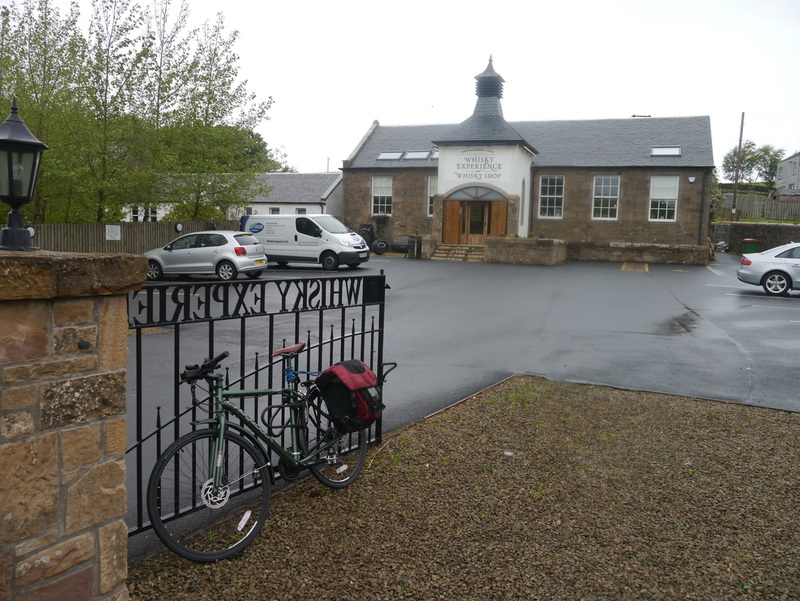 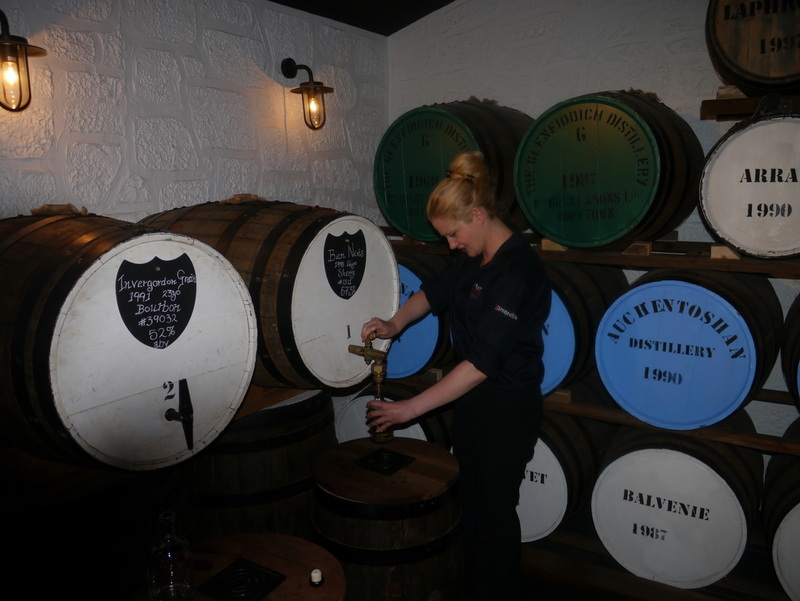 As the title implies, the Kirkoswald site is more than just a shop, you can bottle your own cask strength whiskies, and also book tastings. 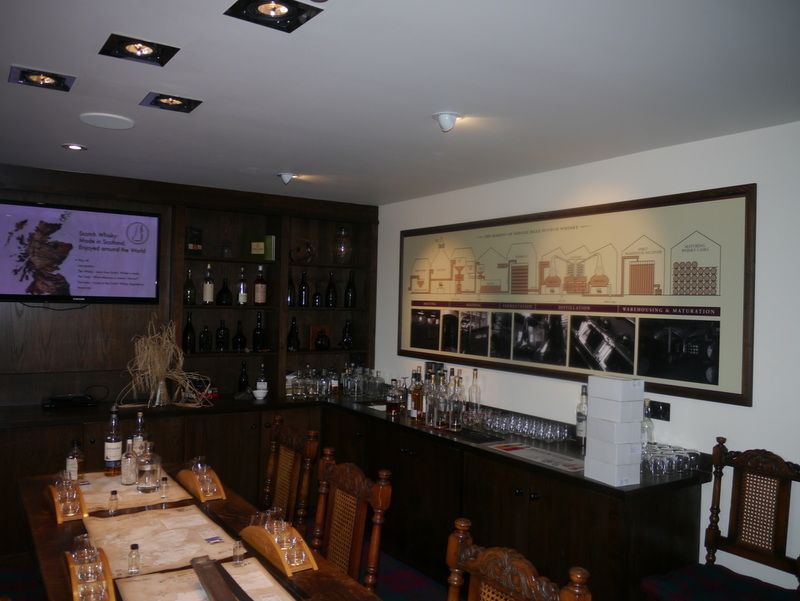 The premises also has a sampling room where potential future bottles of AD Rattray products are nosed and tasted by their experts. 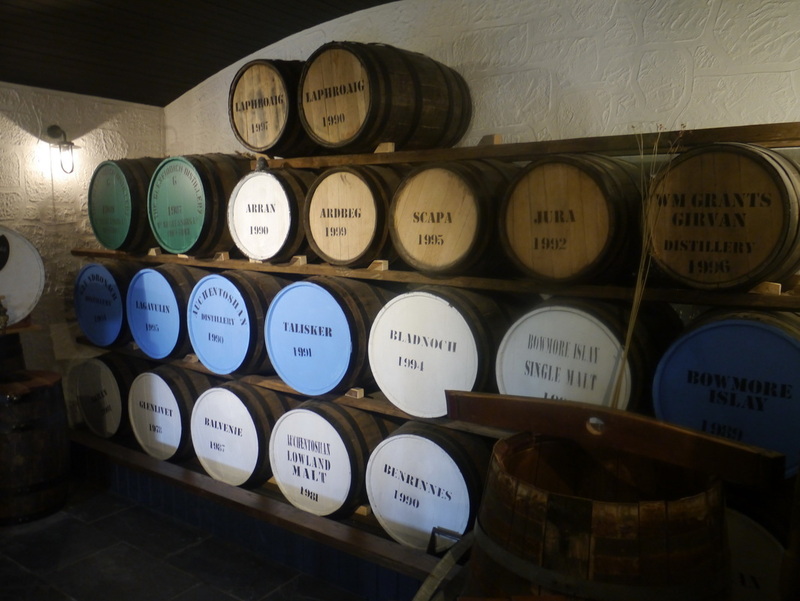 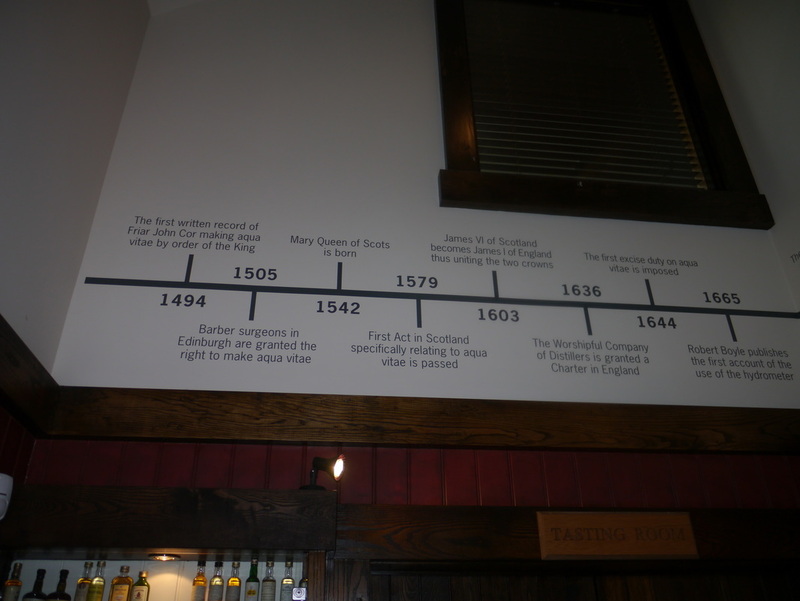 Part of the whisky timeline which shows landmarks in the history of whisky, and in particular AD Rattray and associated companies. Bike can be attached to gate.